Valentine's Day is on February 14th. 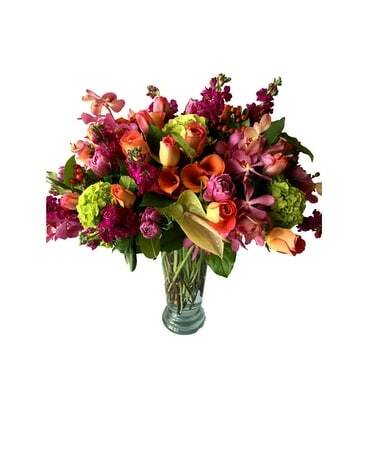 Say, "I love you," with Valentine's Day flowers from Newberry Brothers in Denver, CO. Need Valentine's Day flowers in Denver? No bouquets or arrangements will be as beautiful as Valentine's Day flowers from Newberry Brothers. 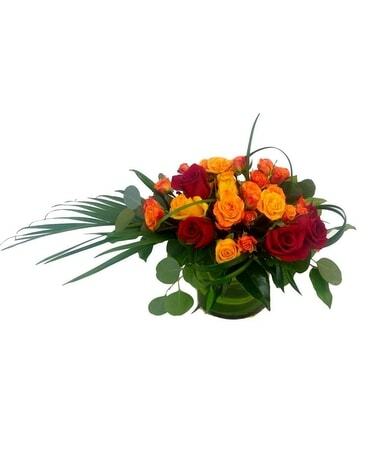 Our family-owned and operated flower shop loves celebrating love. 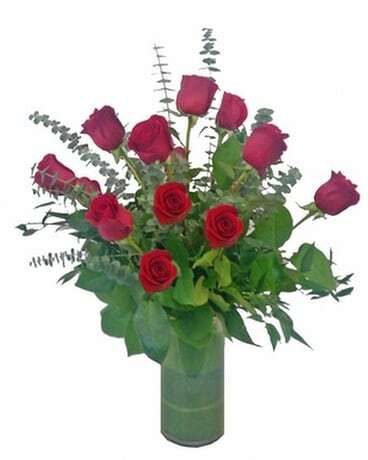 We make sure we're ready to serve all of you with the finest selection of Valentine's Day flowers, available for delivery across Denver and other local towns. While most order roses for Valentine's Day, some prefer other flowers too - and we've got a wide selection to choose from. 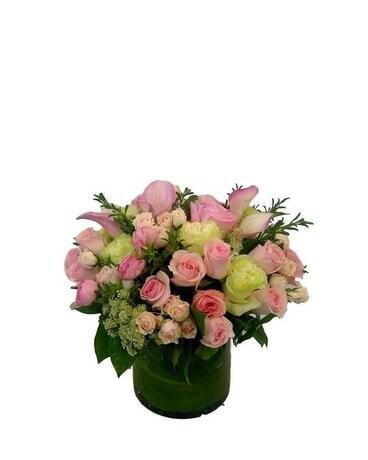 Order online or call the Denver flower shop to order an arrangement!